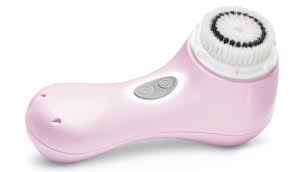 I have one of those Revlon things that looks very much like the Clarisonic. I think it was like $30? I like it but it didn’t make a huge difference, just is good for exfoliating. I have very difficult skin, though. I also have read in magazines that people shouldn’t exfoliate daily which is something I have been doing. Hard to break the habit, I guess. Not sure I’m adventurous enough to try mint chocolate toothpaste! 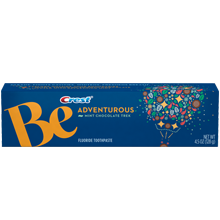 I think I’ll pass on the toothpaste. I may try to eat it! Mint chocolate toothpaste?! I must try this! Finally!!!!! 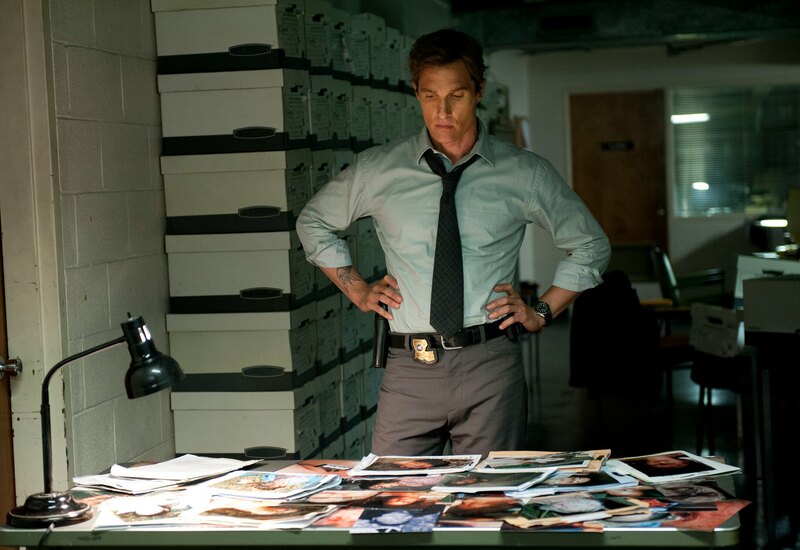 Someone else who is watching true detective too!!!! I have been so obsessed, love love it and am so sad the season is over !!! Also on the clarisonic.. I personally don’t think it’s worth the price tag, there are very similar products that do the same thing for much less ! !